This past summer, with staff lining her path, Zoe Hill made her way to the end of the hospital hallway and danced as nurses, doctors and family celebrated the end of her cancer treatment with their own version of "Dynamite." "We throw our hands up in the air today, saying 'Ay-oh, no more chemo!'" the staff sang. When the song ended at Golisano Children's Hospital in Rochester, NY, Hill, a 14-year-old leukemia patient, rang a bell vigorously overhead and then hugged her relatives. Her chemotherapy treatment had come to an end. "I'm just so happy today to ring that bell," Hill told 13WHAM at the time. "I beat it and I'm a warrior and I'm a survivor." The ringing of a bell is a tradition that's been adopted by children's cancer centers around the country to mark the end of the chemotherapy journey and hopefully a child's discharge from the hospital. At the Aflac Cancer Center of Children's Healthcare of Atlanta, Peyton Greene, 5, rang the so-called "chemo bell" in July, signaling the end of 844 days of treatment. "It's an honor. It's something that you don't take lightly," her mother, Shannon Greene, said at the time. "It's just a huge, huge milestone." Peyton Greene, 5, a leukemia patient, rang the bell at the Aflac Cancer Center in Atlanta, Ga., after 844 days in treatment. Dr. ZoAnn Dreyer of Texas Children's Cancer Center said the ringing of a bell signified "success." "The journey is over. They've either taken their last pills or they may have had, on the inpatient unit, their last hospital chemotherapy. It's a huge milestone to reach that point, where you can ring that bell and say, 'You know what. It's finally over. My journey is done,'" Dreyer said. These days, Hill is enjoying the ukulele and drawing. 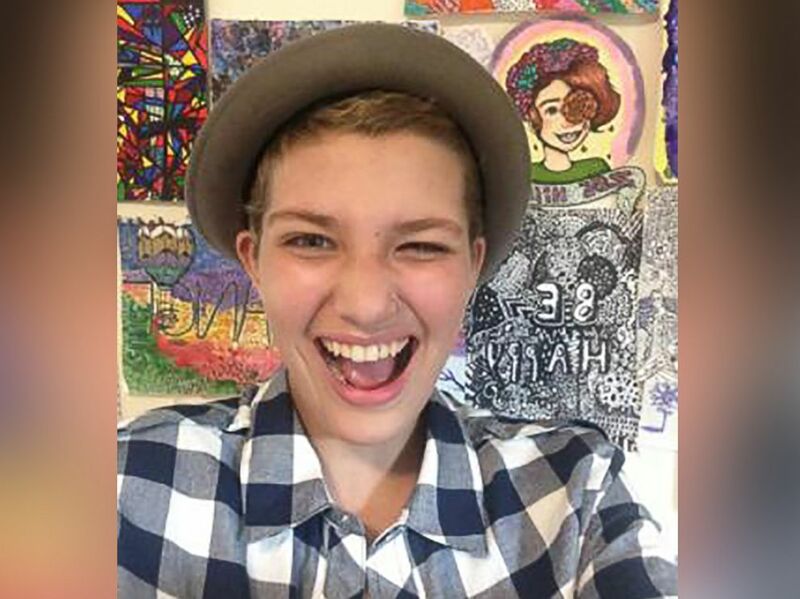 She has been cancer-free for five months now and is currently in the ninth grade in Vermont. "I want to say thank you to all you nurses and staff that gave a little chunk of your life to my little girl, to get her here today," Daniel Hill told staff that special day in June. "Can't thank you enough." Her father said today that at a recent medical visit, her doctor had remarked that if he didn't know her history, he would not have guessed she'd ever had cancer. "We want every child to be cured," Dreyer said. "Every time that bell rings, it's like you know what, somebody else has done it. That's what this is all about." 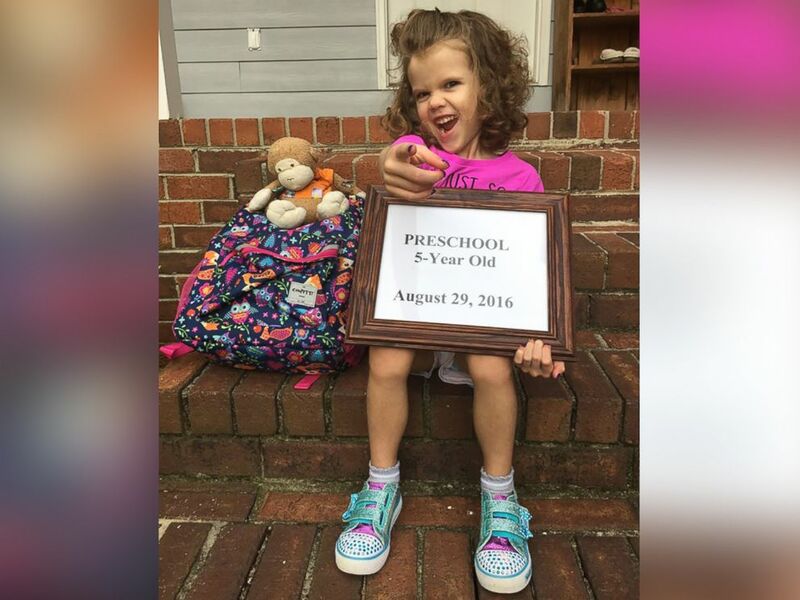 Zoe Hill has been cancer-free for five months.